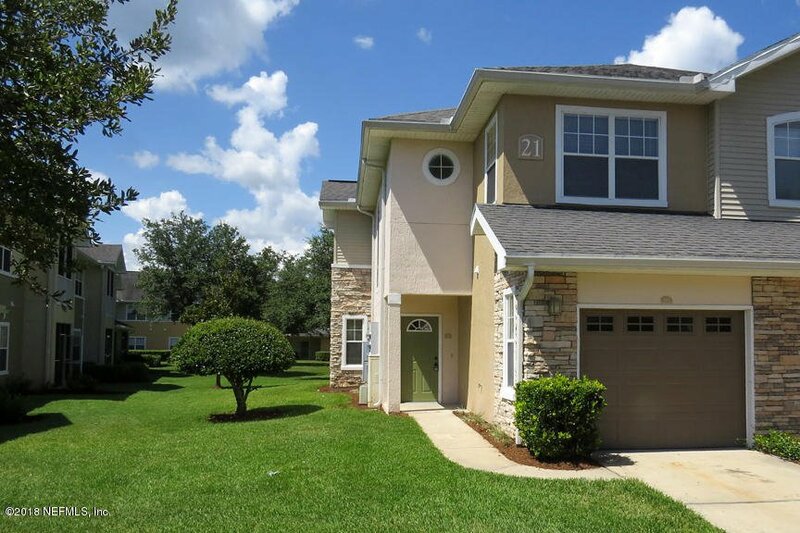 Great location of this 3/2 end unit condo with a one car attached garage in Oakleaf. Close to all the shopping centers and schools. This one is move in ready with fresh paint, newer appliances. Listing courtesy of APEX REALTY SERVICES. Selling Office: KELLER WILLIAMS REALTY ATLANTIC PARTNERS.